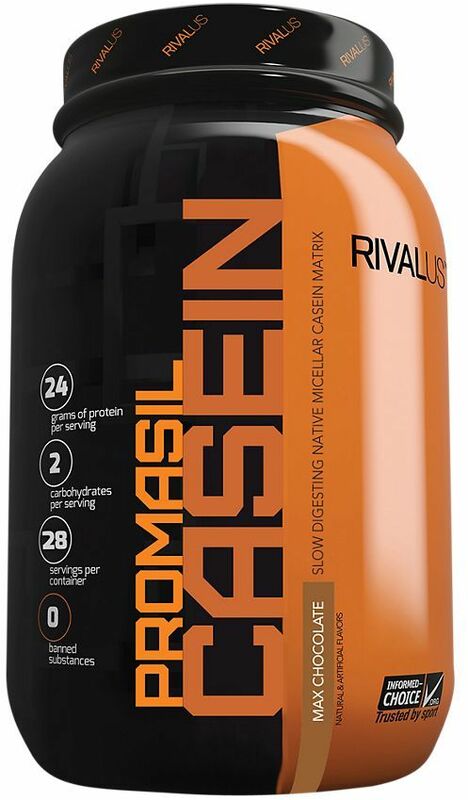 RivalUs Promasil Casein was created. 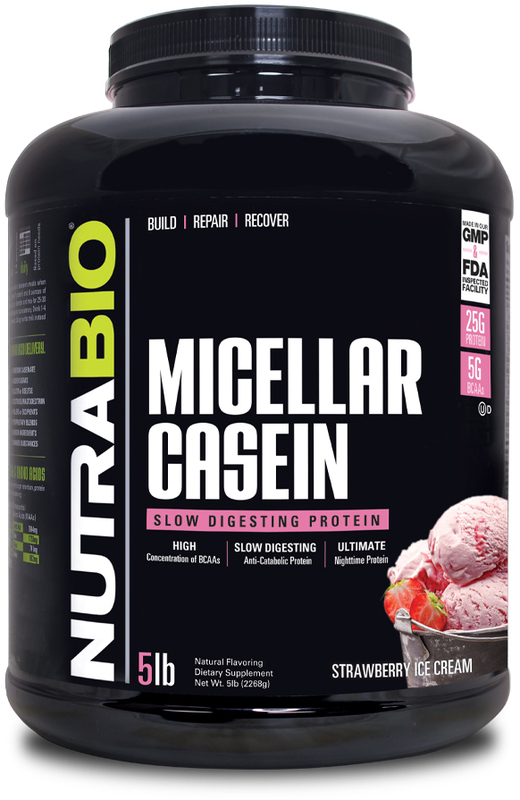 NutraBio's Micellar Casein Protein is the latest product to get the new strawberry ice cream flavor system so you can have healthy dessert before bed! A new meta-analysis adds further weight to combat the myth that protein can damage the kidneys. Repeat: High Protein Diets do NOT cause renal damage! Kaged Muscle MicroPure Whey Protein Isolate Review: INSANE Chocolate Flavor! Kris Gethin never told us that Kaged Muscle's MicroPure Whey Protein Isolate has the BEST chocolate whey protein isolate we'd ever try! SO good!! 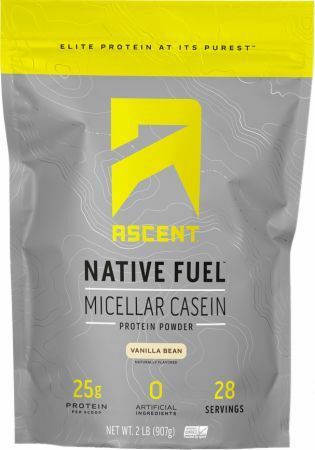 Ascent Native Fuel Micellar Casein was created. 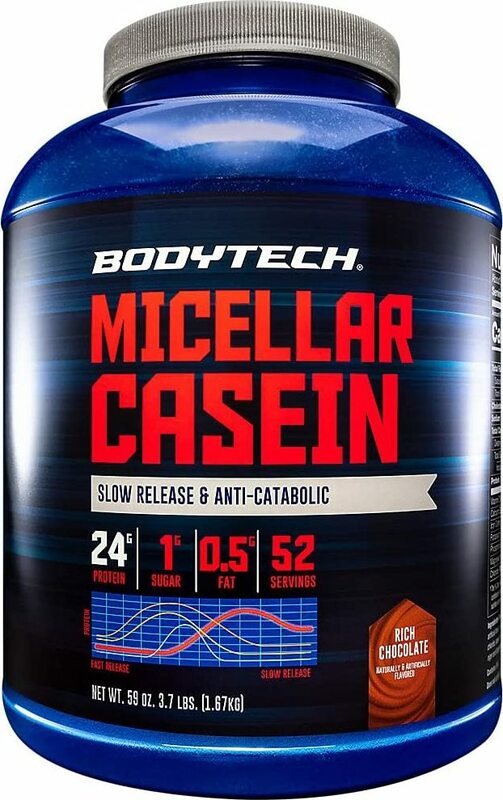 Bodytech Micellar Casein was created. 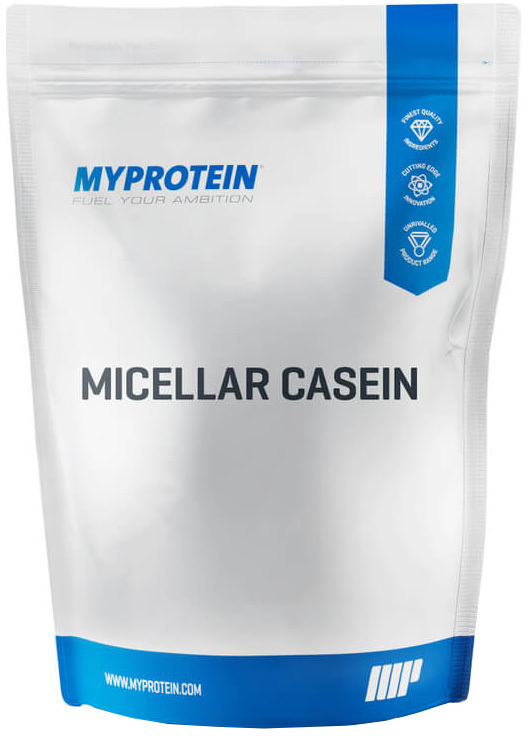 Myprotein Micellar Casein was created. Controlled Labs PROmore – Bigger Tubs Are Finally Here! The wait is finally over! Controlled Labs announced that their protein powder PROmore will now come in 4 lb tubs! 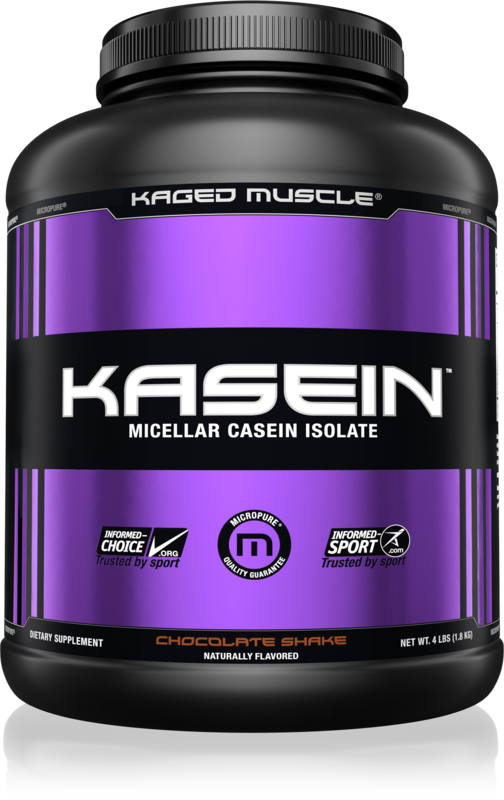 Kaged Muscle Kasein Review: Chocolate vs. Vanilla! Jim Stoppani Scandal: Censoring Inconvenient Truths? 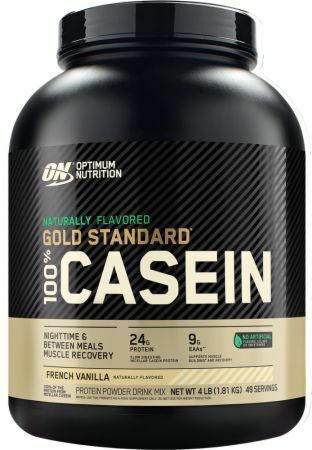 Jim Stoppani has recently crossed what we believe is the line between good marketing and competitor label dishonesty, throwing NutraBio under the bus. 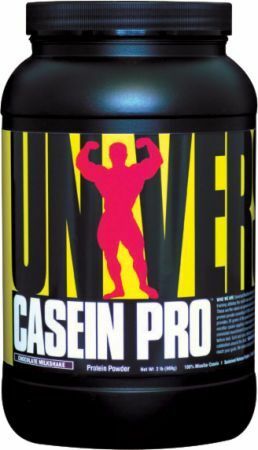 MAN Sports Clean Protein: A Non-Proprietary Protein Blend! 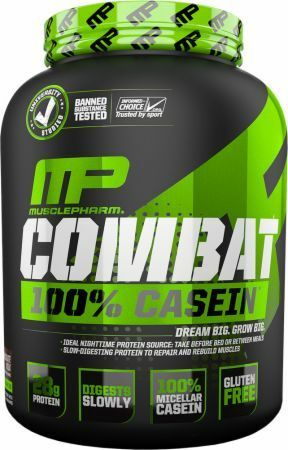 Cellucor Casein is coming, as Cellucor is expanding their protein like with Cor Performance Casein, a micellar casein protein powder. 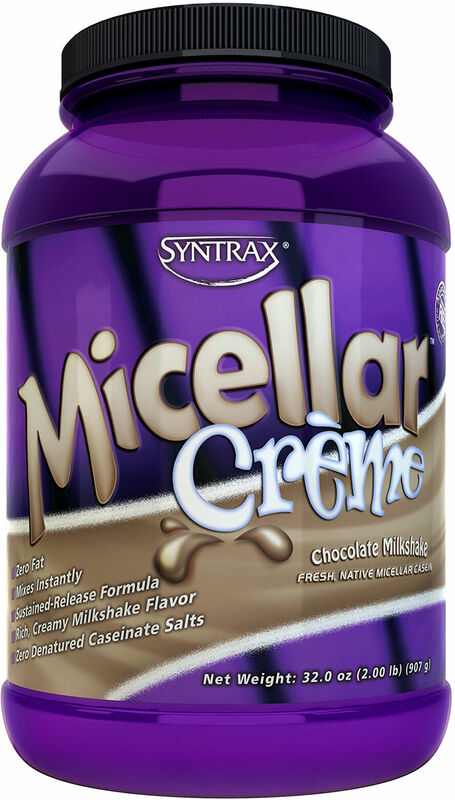 NutraBio Muscle Matrix MRP is a quality meal replacement that uses whey protein isolate, cyclic dextrin, MCT oil, and fiber. No cheap concentrate! MyoFeed: New Maple Pancake Protein Flavor for Your Oats! Myofeed is upgraded with even better flavors! Purus Labs just released Maple Buttermilk Pancake, an all-new flavor of the protein powder, MyoFeed. We review the brand new Giant Sports Delicious Elite Protein Powder (both chocolate and vanilla flavors) and rate mixability, flavor, and ingredients. 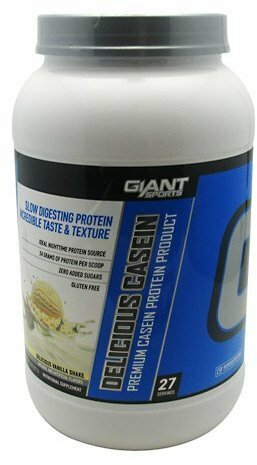 Giant Sports Delicious Protein Elite – No Free Form Aminos! Giant Sports Delicious Protein Elite has been unveiled, which is promised to be free free of all added free-form amino acids. 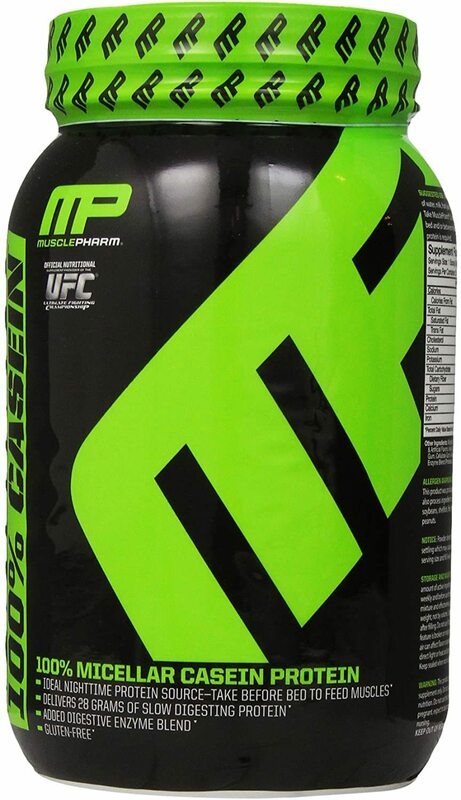 Muscle Elements has revealed the TRUTH - a protein powder that is 100% non-proprietary with no added hormones, no deception, and no artificial stuff! 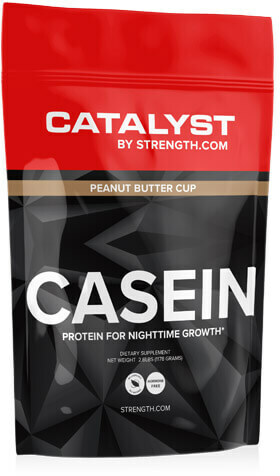 Combat Casein is the new slow-digesting protein powder to be taken at night or during long eating breaks to combat hunger. But is it worth the price? 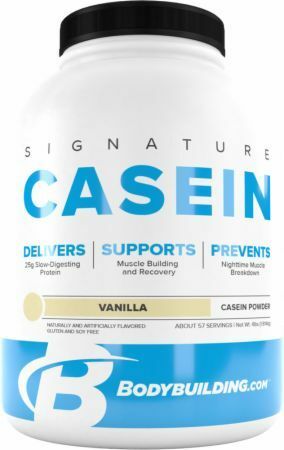 Sign up for future Micellar Casein Protein news! 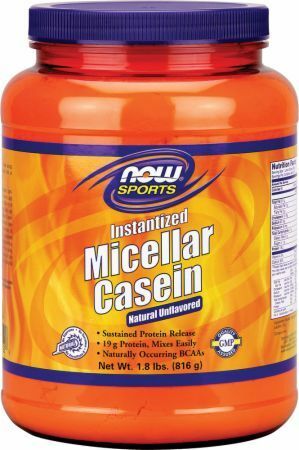 Click the button below to sign up for future Micellar Casein Protein news, deals, coupons, and reviews! 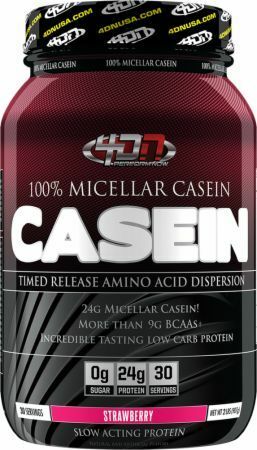 Sign up for future Micellar Casein Protein deals and coupons! 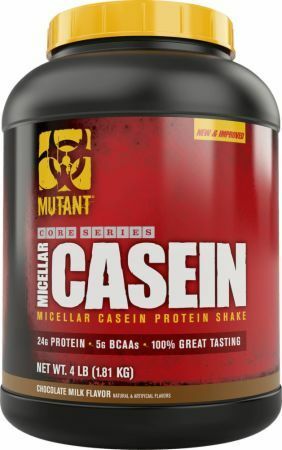 Click the button below to sign up for future Micellar Casein Protein deals, news, and coupons! 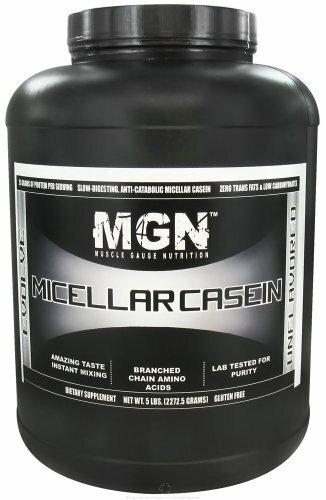 Dec 10, 2016Kaged Muscle Kasein Review: Chocolate vs. Vanilla! 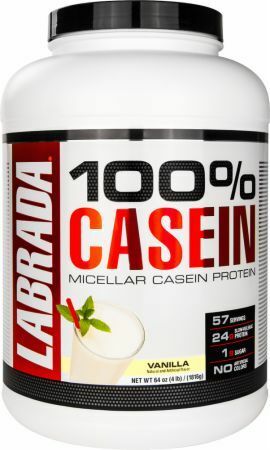 Subscribe for more Micellar Casein Protein news and alerts! 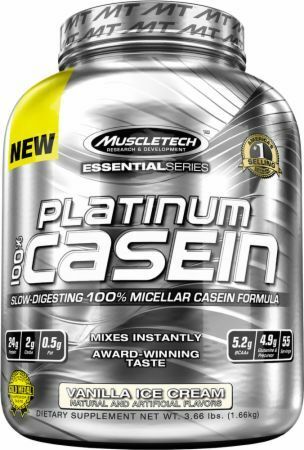 Subscribe to PricePlow on YouTube or click the button below to sign up for our latest Micellar Casein Protein news and reviews! $52.19 This is a Buy 1 Get 1 FREE offer! $40.79 This is a Buy 1 Get 1 FREE offer! $51.99 This is a Buy 1 Get 1 FREE offer! $28.95 This is a Buy 1 Get 1 FREE offer! $36.39 This is a Buy 1 Get 1 FREE offer! $48.94 This is a Buy 1 Get 1 FREE offer! $40.86 This is a Buy 1 Get 1 FREE offer! $62.36 This is a Buy 1 Get 1 FREE offer!